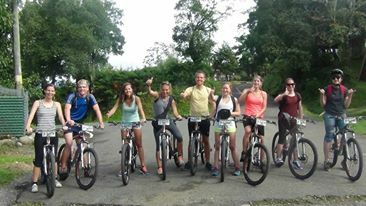 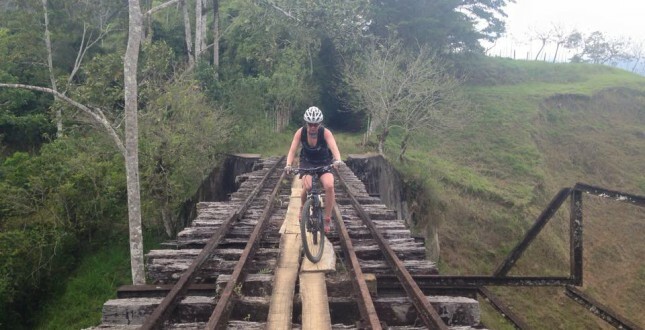 Turrialba is a biker's paradise with lot's of trails, a moderate climate, many specialized guides and good equipment. 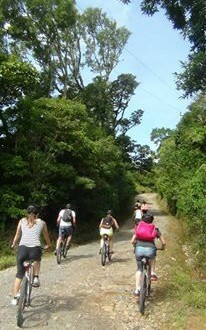 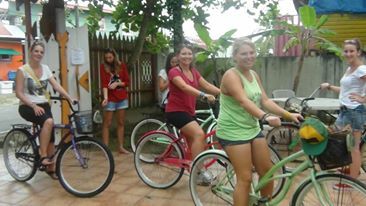 We offer all levels of tours from the simplest to the most challenging tours, for example biking to the top of the volcano! 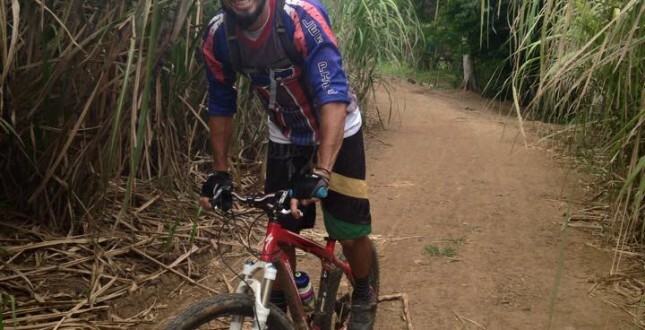 The mountain bike tour in Boquete starts up in the mountains and ends up in the hot springs in Caldera and is really the best and also doable for even the most inexperienced in this sport!